When it comes to understanding ministry there is no limit to what you can find. 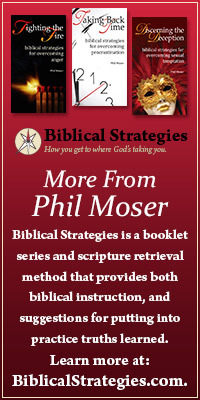 Walk into any Christian bookstore and you will find more publications on ministry than you can possibly count. There are different means, different ways, different ends, different groups, and different publishers. Ministry in the 21st century is like the ultimate all-you-can-eat buffet. Pick and choose what you want. If you don’t like the taste of it, put it back (that’s probably the last time you’ll follow my family through the buffet line!). There are even different ways we use the word ministry. When someone senses that God wants them to become a pastor or missionary in a full-time way we say they’re called to the ministry. When we feel the need to do something for someone (either to help paint their house or fix a squeaky door) we call it ministry. 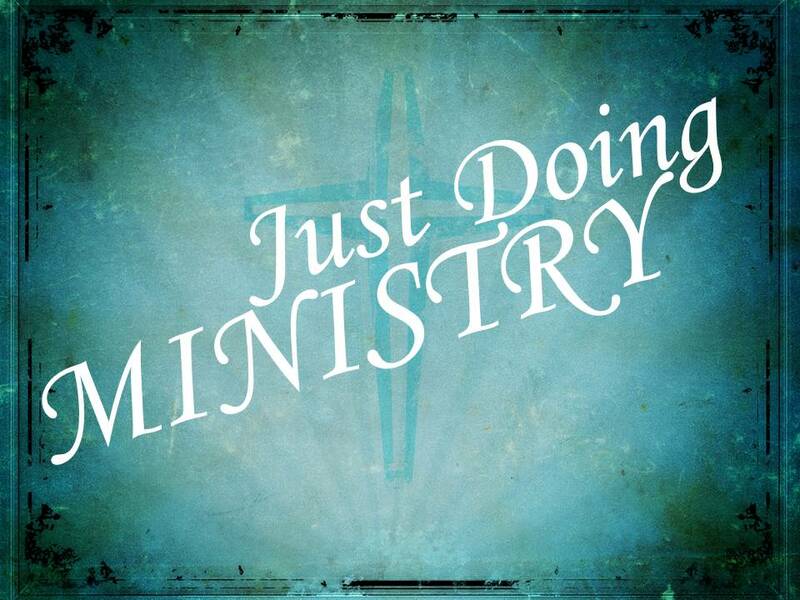 When we speak of a church or mission organization we call it a ministry. The Bible uses the word ministry less than 30 times. My favorite Biblical character that demonstrates ministry is a New Testament character by the name of Stephen. His story is told in Acts 6. When the apostles needed someone to serve the tables and take care of the elderly Stephen was the first name on the list. He was chosen because he was full of faith and the Holy Spirit. But it is evident that he also had a servant spirit. It wasn’t long before he was not only waiting on tables, but he was doing works that only God could have done through him (Acts 6:8). When he began to communicate with the religious leaders of the day his words were so clear and powerful that they had no way to answer him (Acts 6:9-10). If you wanted to see a man with courage read his story in Acts 7. There, with his life on the line, he articulates the Gospel without a quiver in his voice. Here was a man who knew what it meant to do ministry, and yet he is never referred to as a minister. May God challenge each of us with his example. This entry was posted in Christian Living, Leadership and tagged biblical character, waiting on tables, word ministry.